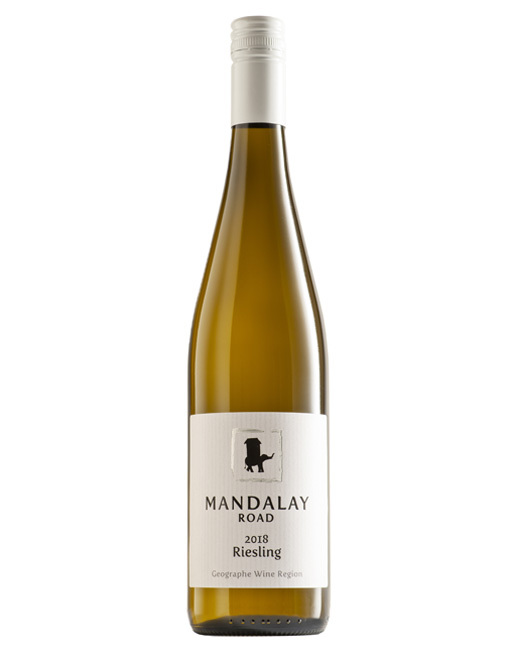 For many a long year, Tony, self-pronounced Boss of the vineyard has wanted to grow Riesling. 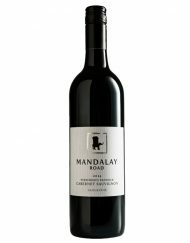 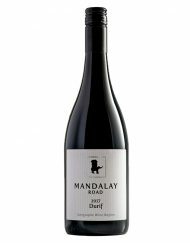 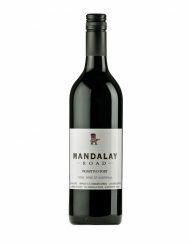 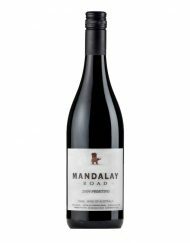 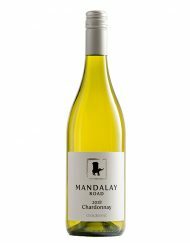 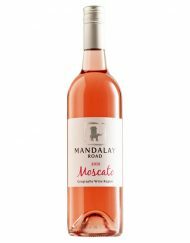 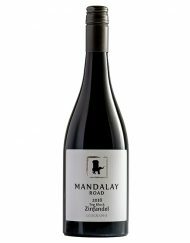 This is our first Mandalay Riesling grown in the valley of our cool climate vineyard in hilly terrain. 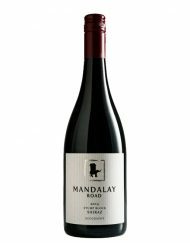 The cool summer nights enable a long ripening period for the fruit which produces intense flavour development. 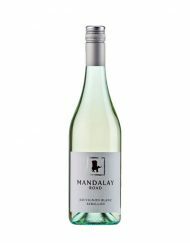 Tony’s Riesling exhibits strong lemon and citrus characters with a clean, lingering and flavoursome dry finish.